The redesigned heavy-duty Chevy Silverado has a lot to offer. The exterior appearance is not the only update as the 2020 Chevy Silverado 2500HD is available in two brand new engine packages. The BMW X5 entered the market in 1999 as a sporty SUV. 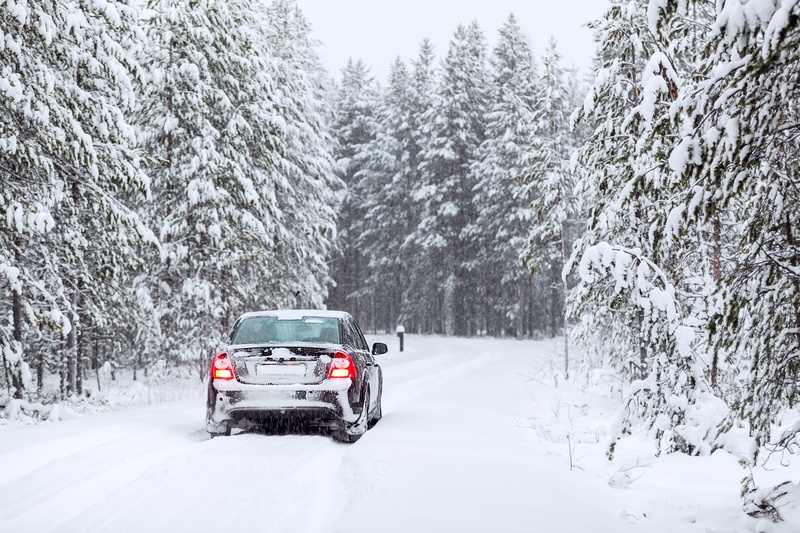 Consumers spoke against the X5 in previous years, saying that it had lost its prep. BMW responded with an all-new BMW that does not lack in the performance department. 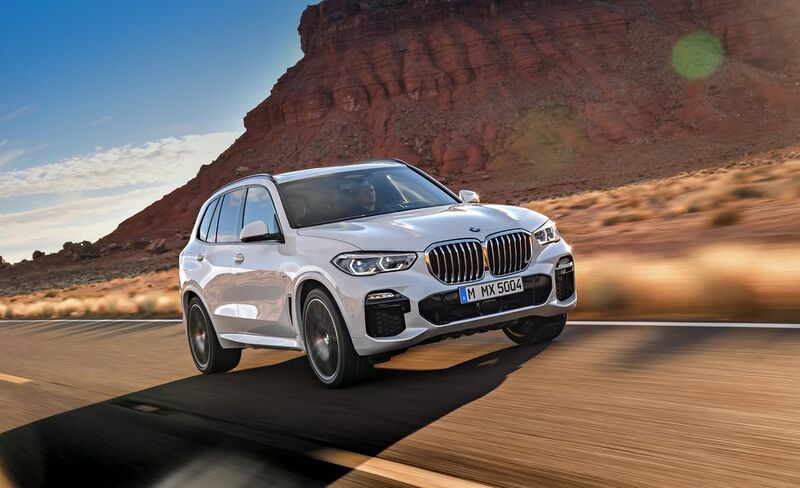 The all-new BMW X5 brings back the sporty, luxurious SUV. The car research process can be extensive. With so many questions to answer, one may not know where to start. 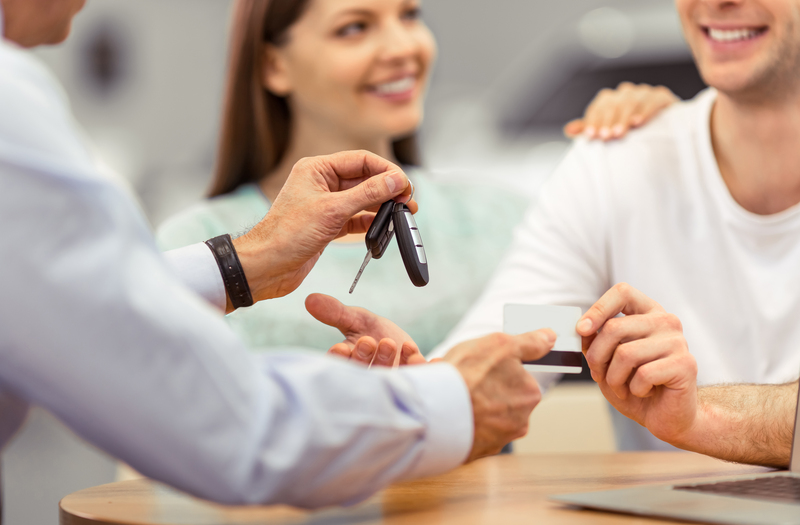 In order to give yourself a close estimate of the monthly cost for a vehicle you must consider whether you are looking to buy or lease the vehicle. Fall is upon us, which means Indiana's largest corn maze and pumpkin patch is now open! Exploration Acres is fun for the whole family! The official opening was September 14th and the Acres will be open until October 28th. In the car world, enthusiasts will always want more. Chevrolet answered when its customers wanted a more powerful production car that would go toe to toe with the Ford Mustang Shelby GT350 and the Dodge Challenger Hellcat. The answer is the Chevy Camaro ZL1 that pushes out 650 horsepower with a supercharged V-8. 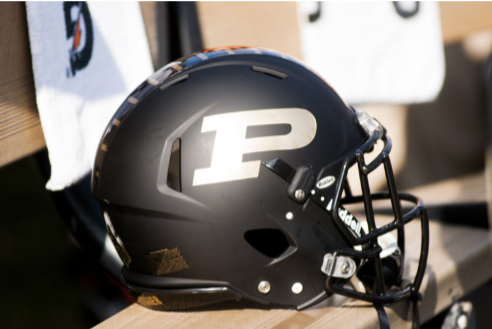 As July comes to a close, it can only mean one thing: Purdue football is just around the corner. We, as a dealership, proudly support our hometown favorites. 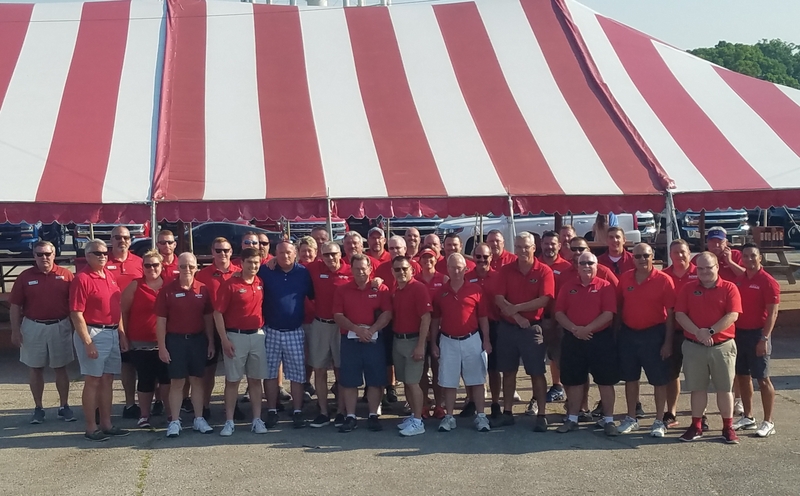 We look forward to continued growth with Jeff Brohm and an enthusiastic team. DeFOUW may not be able to fulfill your football fix, but we handle all of your automotive needs! The all-new 2019 Chevy Silverado will offer eight models with six different powertrain combinations in its completely redesigned body. The trim levels include the High Country, LTZ, LT Trailboss, LT, RST, Custom Trailboss, Custom, and Work Truck to ensure they have a pickup that will fit the needs of a diverse audience. DeFOUW Chevrolet-BMW has been serving the greater Lafayette area since 1961. As the dealership has developed and undergone numerous upgrades, including the recent opening of the all-new BMW building, it still takes pride in the importance of tradition.